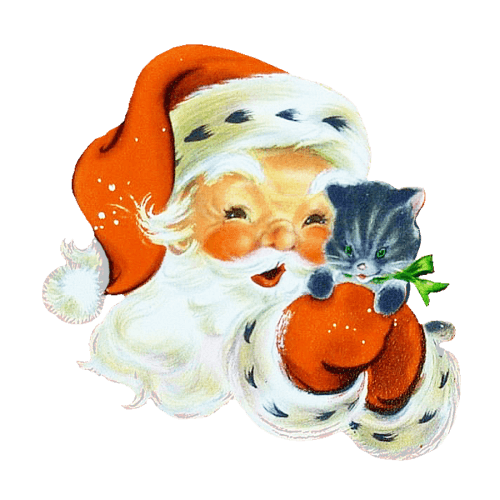 ChristmasUSAHoliday....is our Christmas blog and part of Countyfairgrounds USA. We cover topics in this blog pertaining to anything having to do with an old fashioned Merry Christmas and Happy New Year. I would love you to contribute. To do so please send me an email at - coolkay@christmasusaholiday.com. I am looking for regular authors. We are also open to paying for special articles for this website.